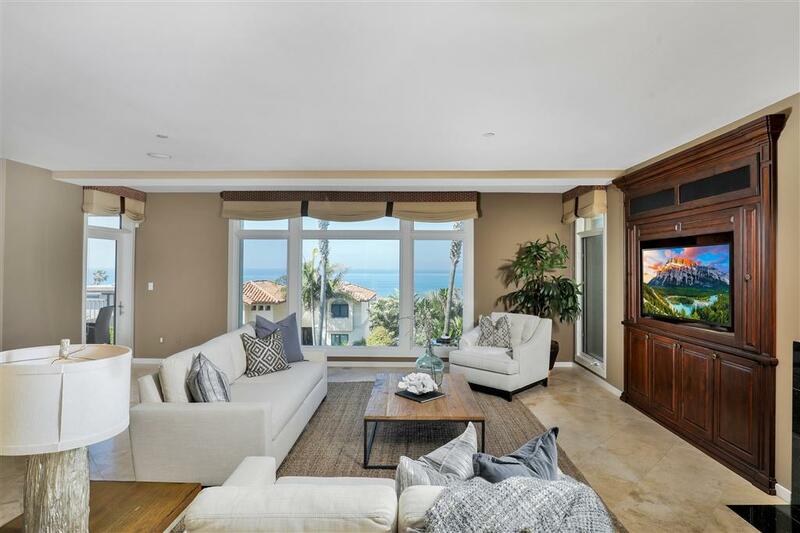 5430 La Jolla Blvd C203, La Jolla, CA 92037 (#190002934) :: Neuman & Neuman Real Estate Inc. 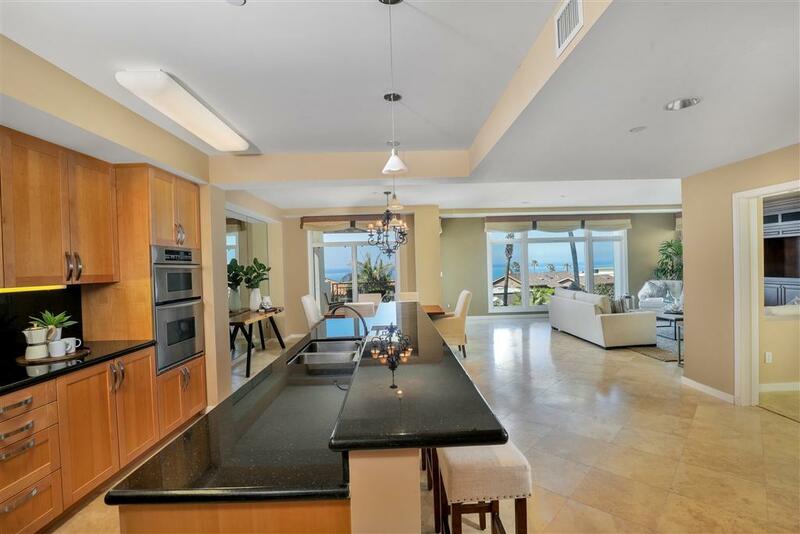 Experience the best of Seahaus from this prime corner unit that boasts breathtaking ocean views up & down the coast! 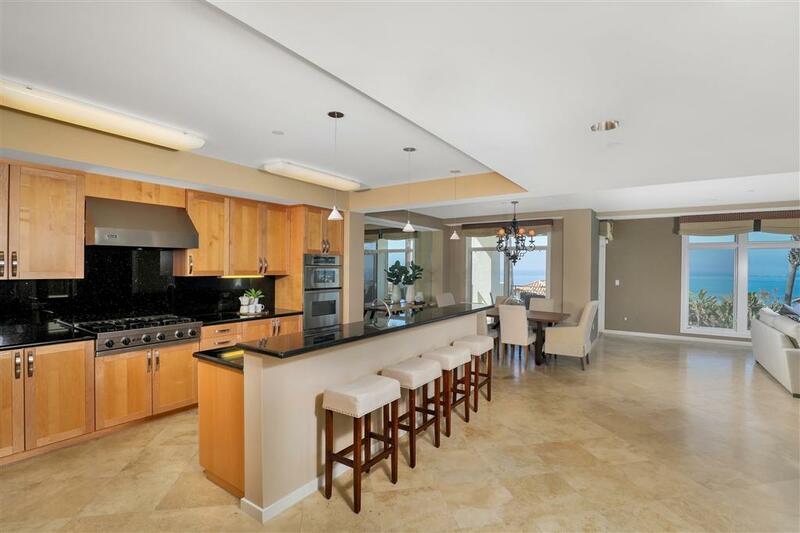 This turnkey Bird Rock beach condo features an open concept layout that seamlessly combines the eat-in chefÃ¢â‚¬â„¢s kitchen with large kitchen island, Viking appliances & granite countertops; the adjoining dining area with sit-down ocean views & balcony access; the large living room with fireplace; and the adjacent office/den with its very own private stairwell down to the complex amenities! 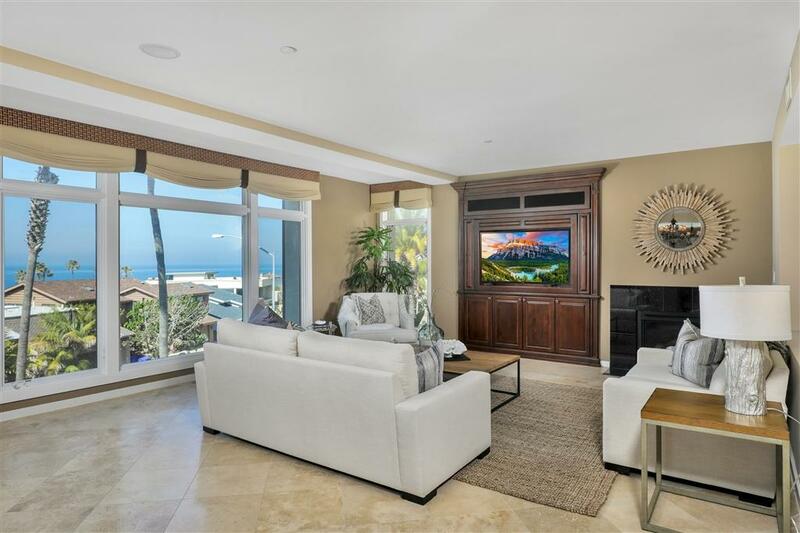 Ocean Views Ã¢â‚¬Â¢ Beach Condo Ã¢â‚¬Â¢ Blocks from the Shops, Restaurants & Shops of Bird Rock Ã¢â‚¬Â¢ Coveted Location in the heart of Bird Rock! Ã¢â‚¬Â¢ Steps from World-Class Surfing! 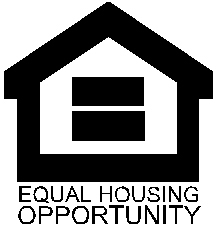 Ã¢â‚¬Â¢ Prize Unit chosen as the home of Seahaus Complex Builder! Ã¢â‚¬Â¢ Panoramic Views Ã¢â‚¬Â¢ Only 1 Shared Wall Ã¢â‚¬Â¢ Recessed Lighting Ã¢â‚¬Â¢ Travertine Floors Throughout/Carpet in BRs Ã¢â‚¬Â¢ Master Retreat with Walk-In Closet, Soaking Tub, Separate Shower & His-Her Vanities Ã¢â‚¬Â¢ Large 2nd BR with Private BA Ã¢â‚¬Â¢ In-Unit Laundry Room Ã¢â‚¬Â¢ Built in Sound System Ã¢â‚¬Â¢ Built-in Television Entertainment System in LR Ã¢â‚¬Â¢ 2 Deeded/Private Parking Spots Ã¢â‚¬Â¢ Viking 6-Burner Stove in Kitchen Ã¢â‚¬Â¢ Kitchenaid Double Oven Ã¢â‚¬Â¢ Viking 50-Bottle Wine Cooler in Kitchen Island Ã¢â‚¬Â¢ Easy Access to Complex Pool & Spa, BBQ Area, Fitness Facilities, and Spa with Steam Room & Sauna Ã¢â‚¬Â¢ Up to 3 Pets Allowed Ã¢â‚¬Â¢ 90-Day Minimum Rental Term Ã¢â‚¬Â¢ Enjoy the best that Seahaus has to offer!